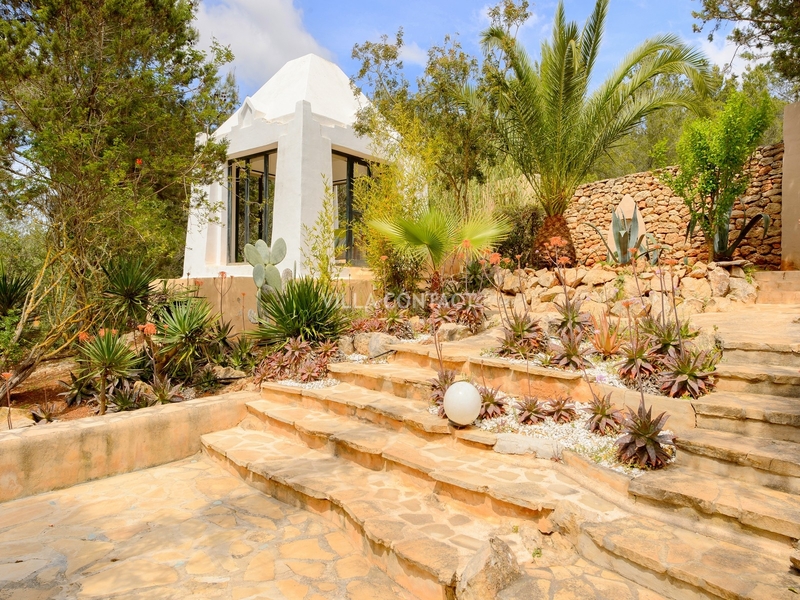 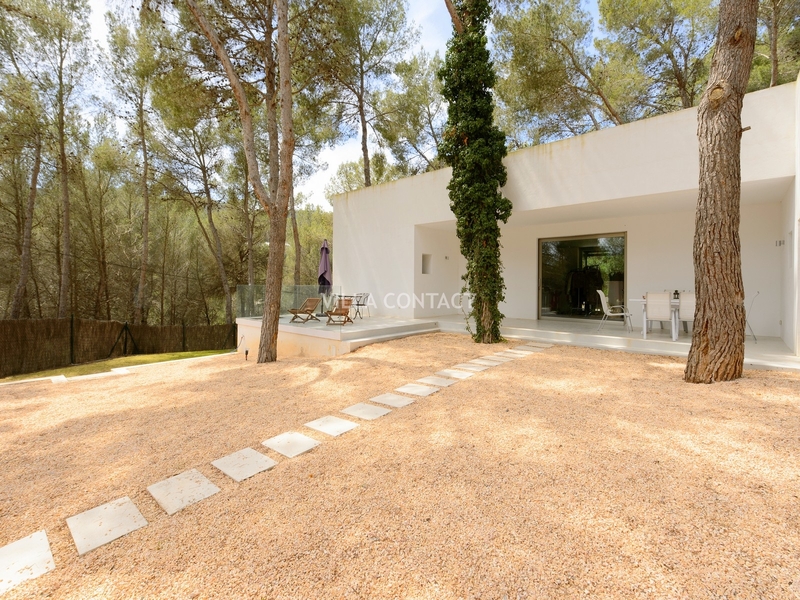 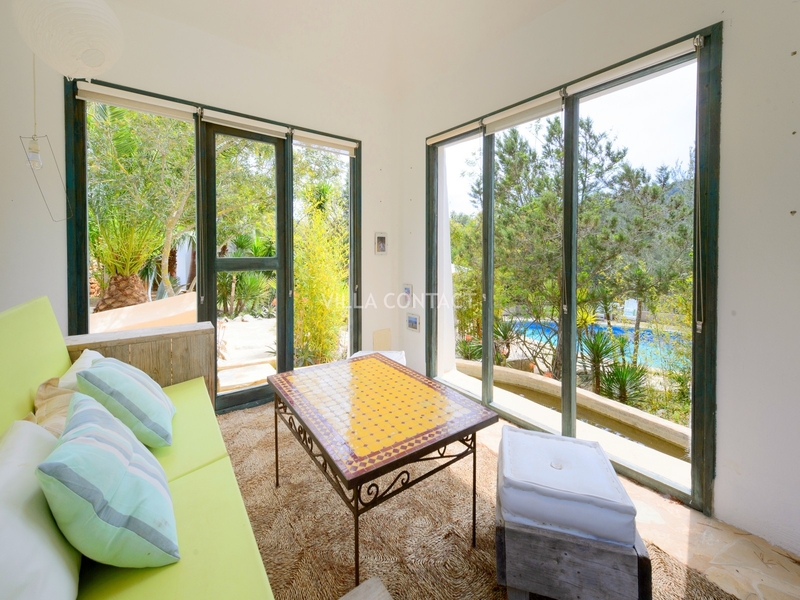 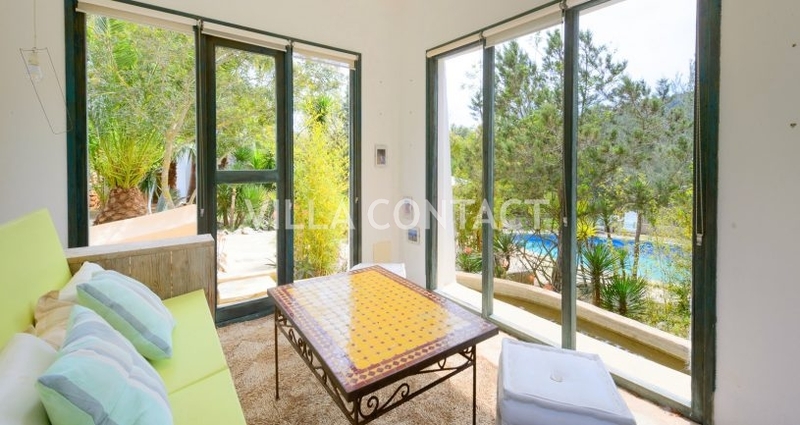 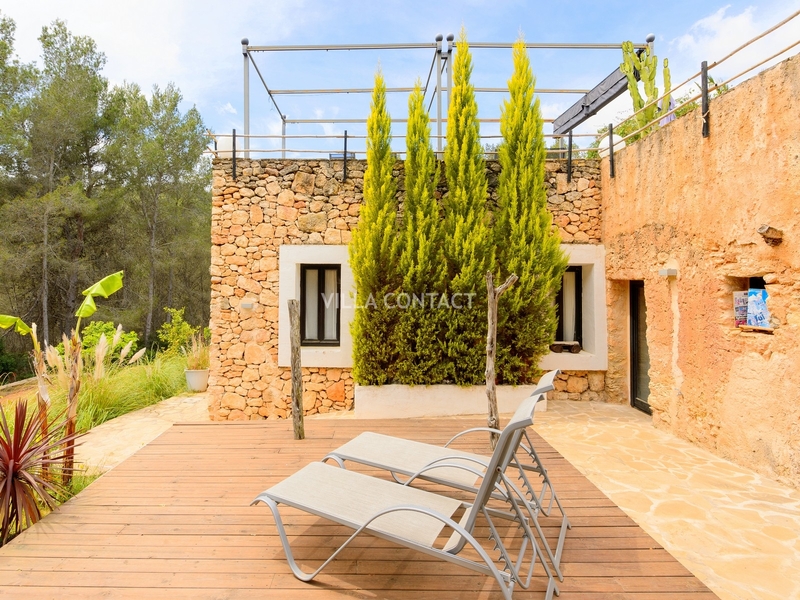 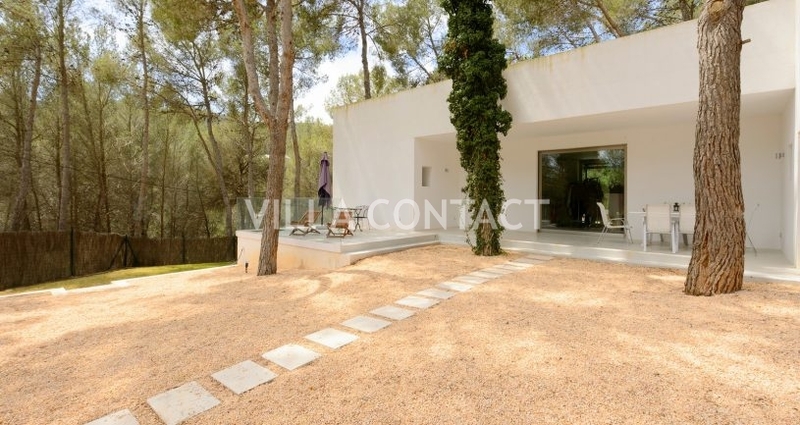 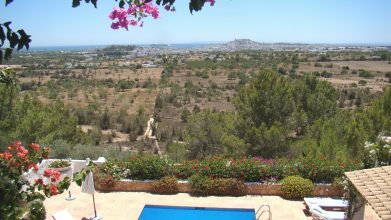 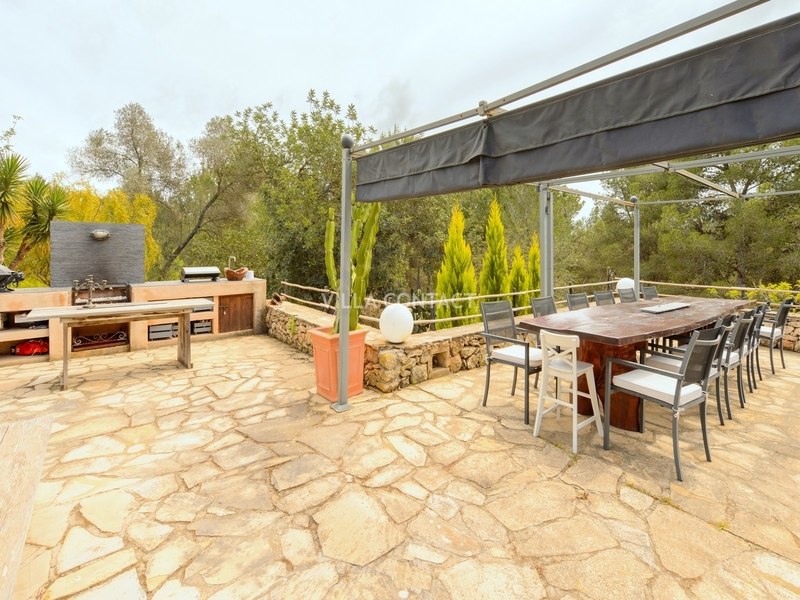 This wonderful rustic finca sits on an elevated hill in San Lorenzo surrounded by pines and nature. 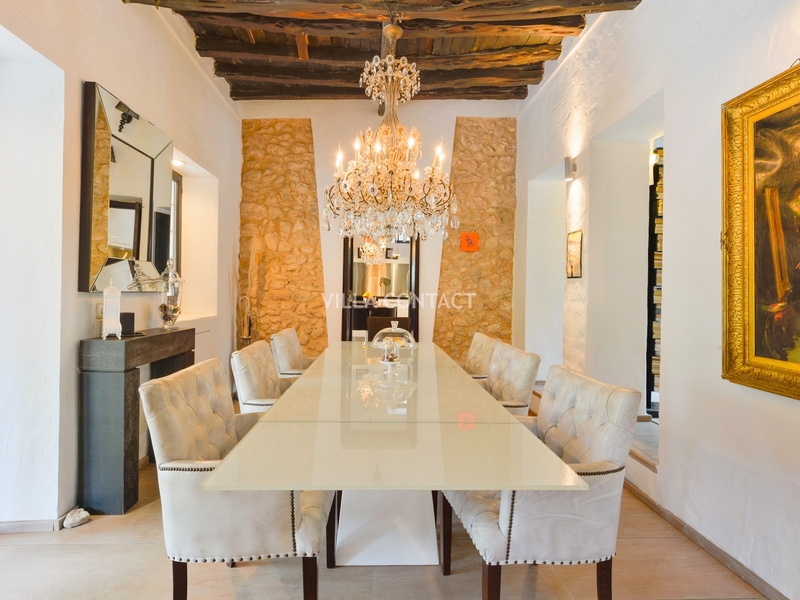 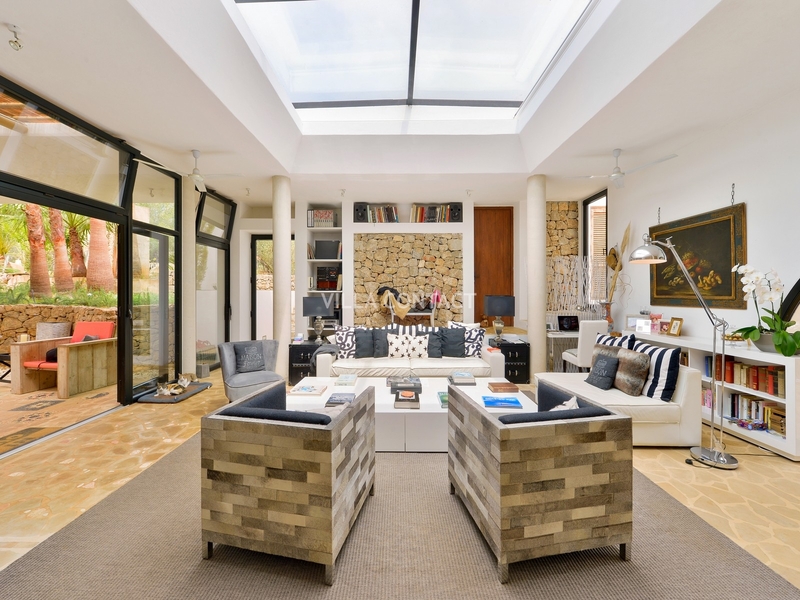 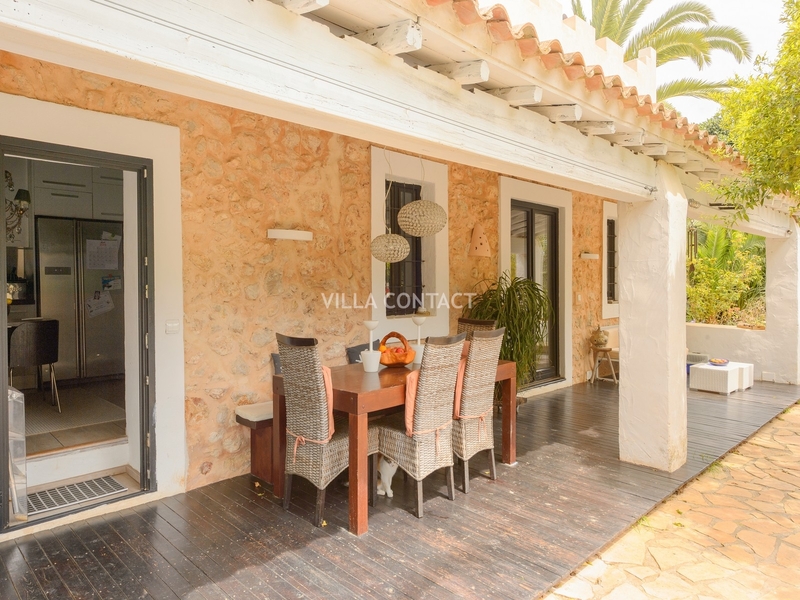 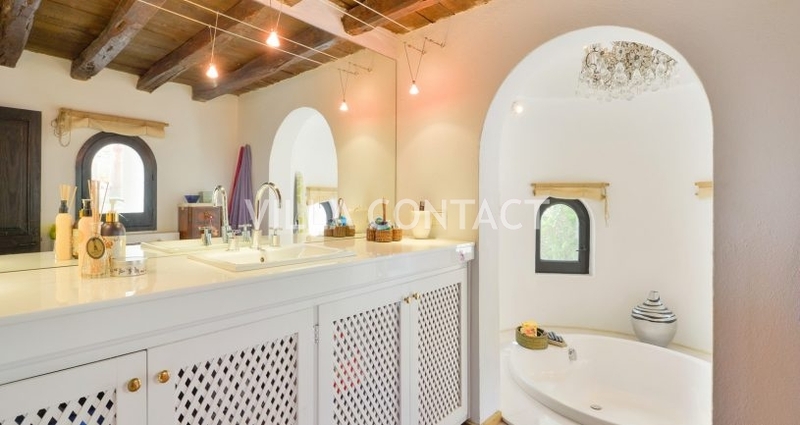 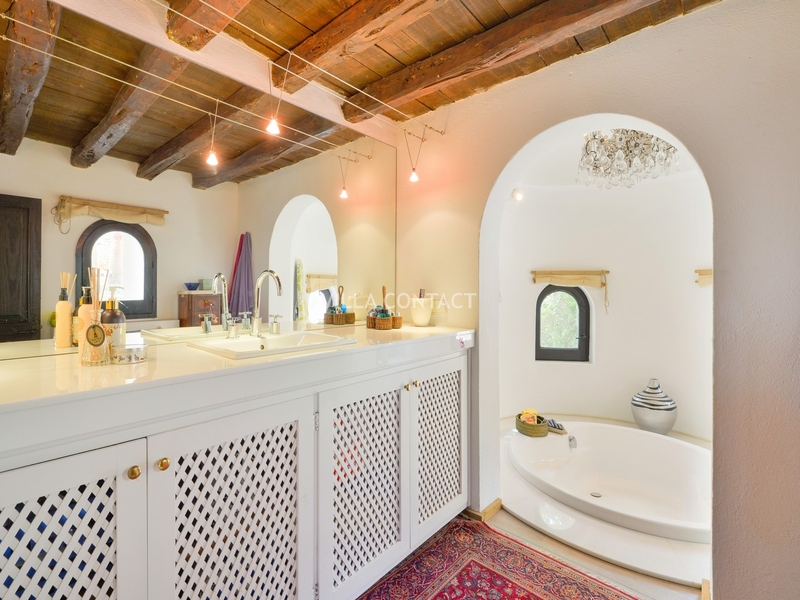 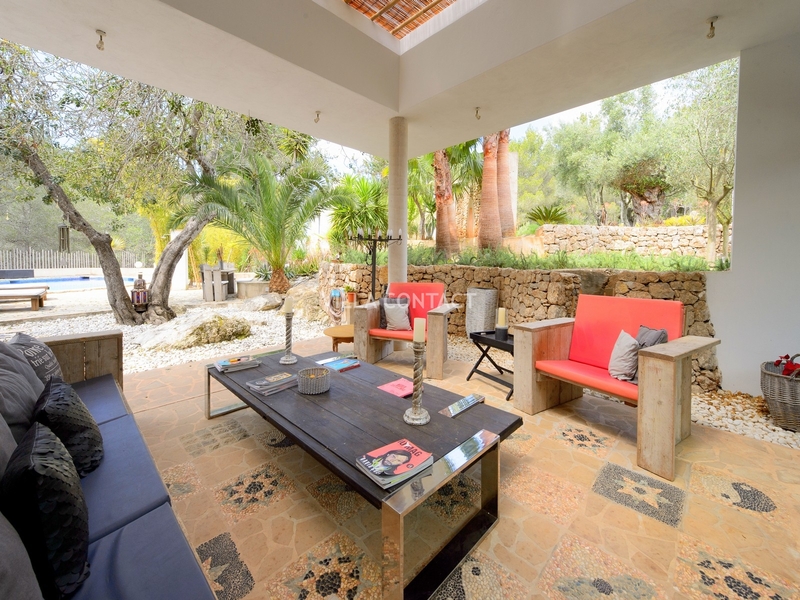 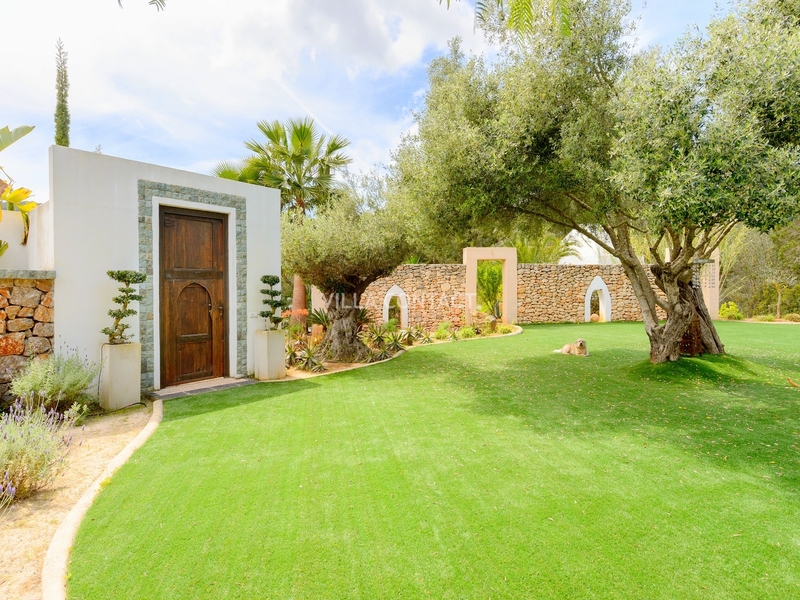 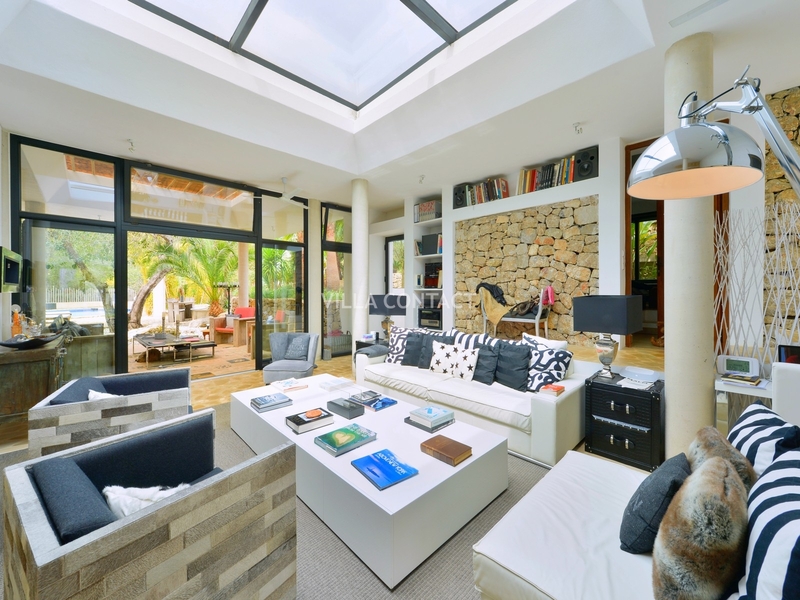 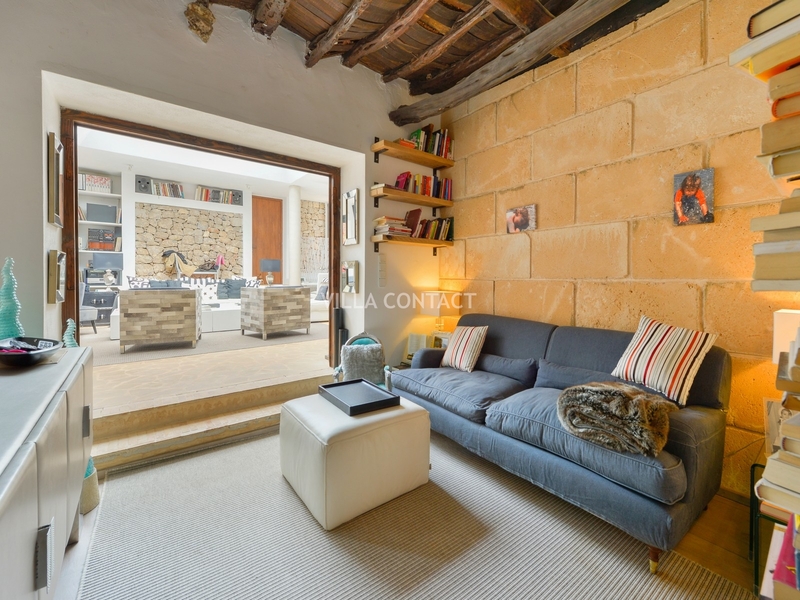 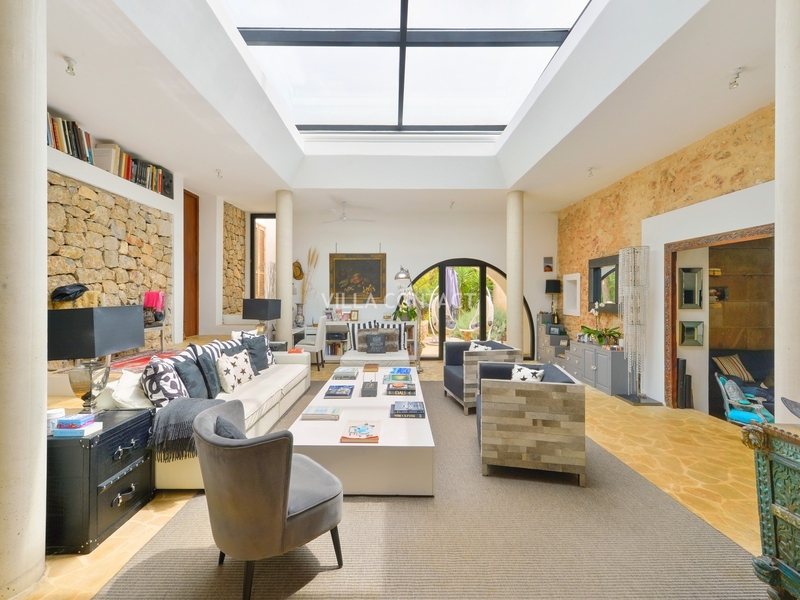 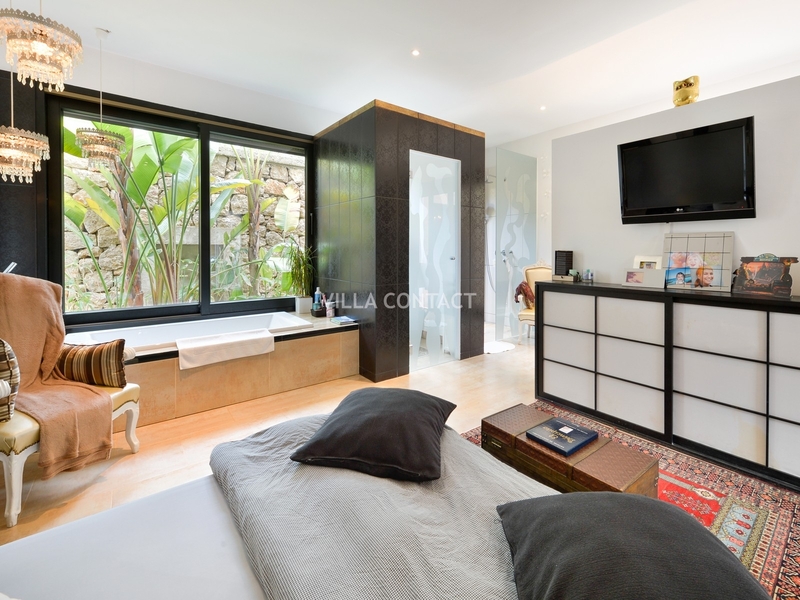 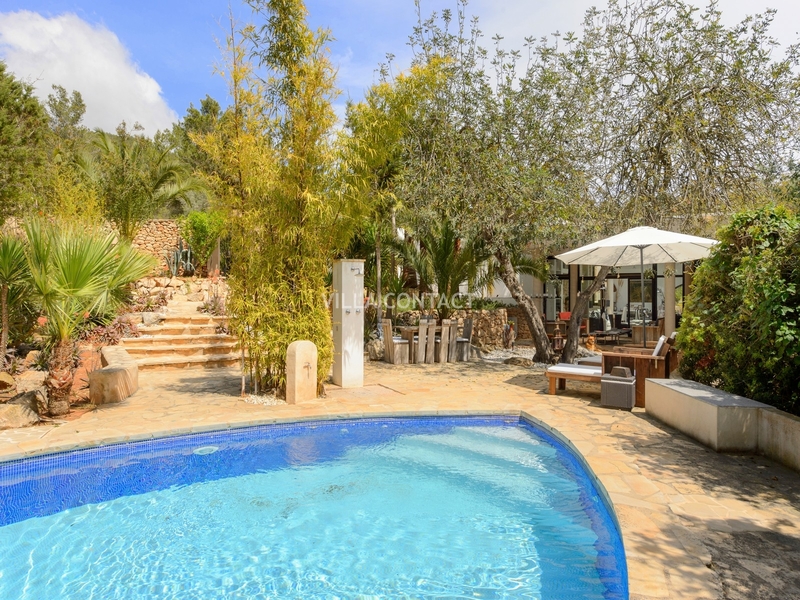 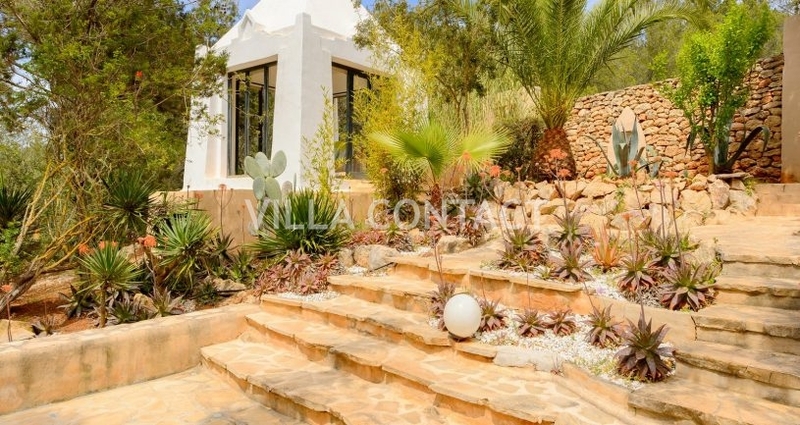 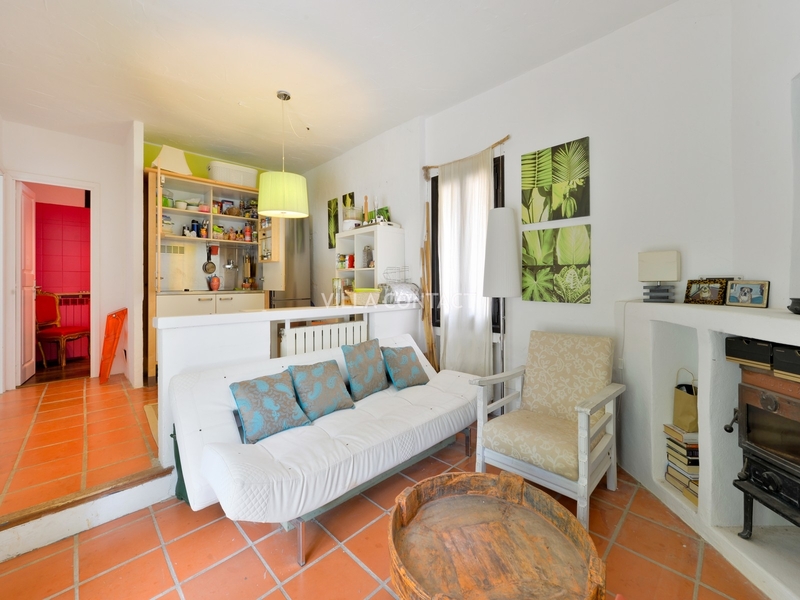 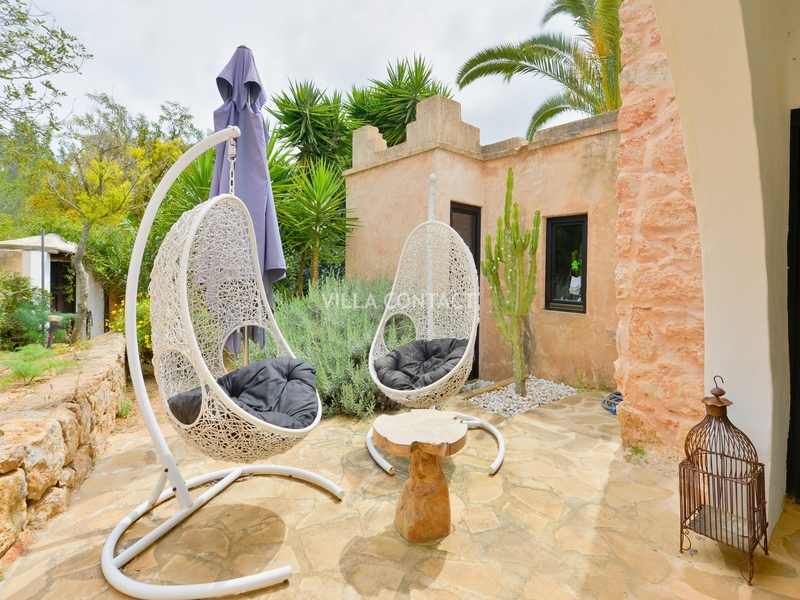 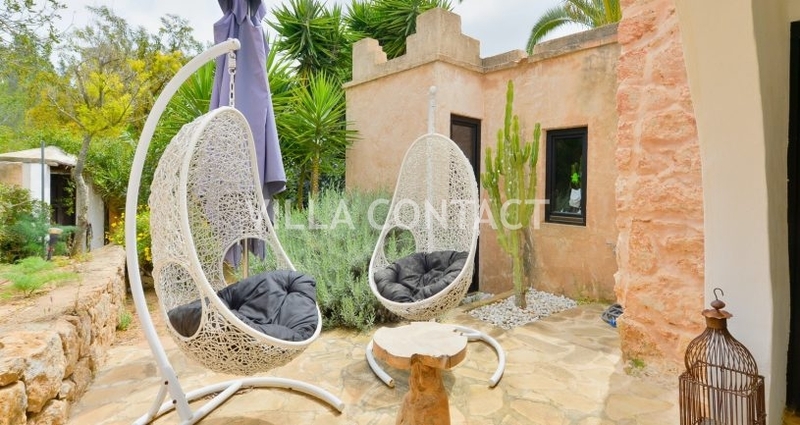 This property has been renovated with great taste and style and this original finca has been transformed into a luxury and comfortable home. 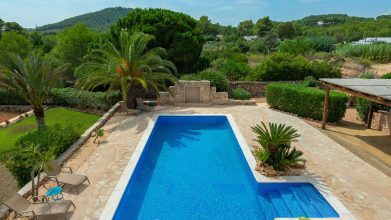 The house enjoys private gated access and have a lovely terraced garden surrounding the pool with various areas to dine and chill out. 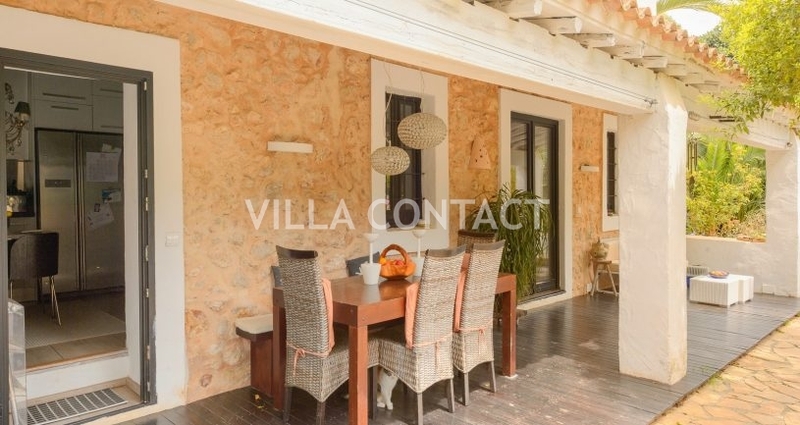 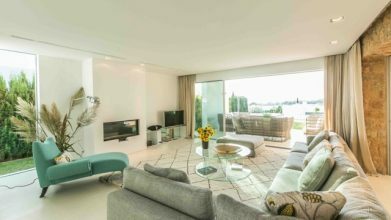 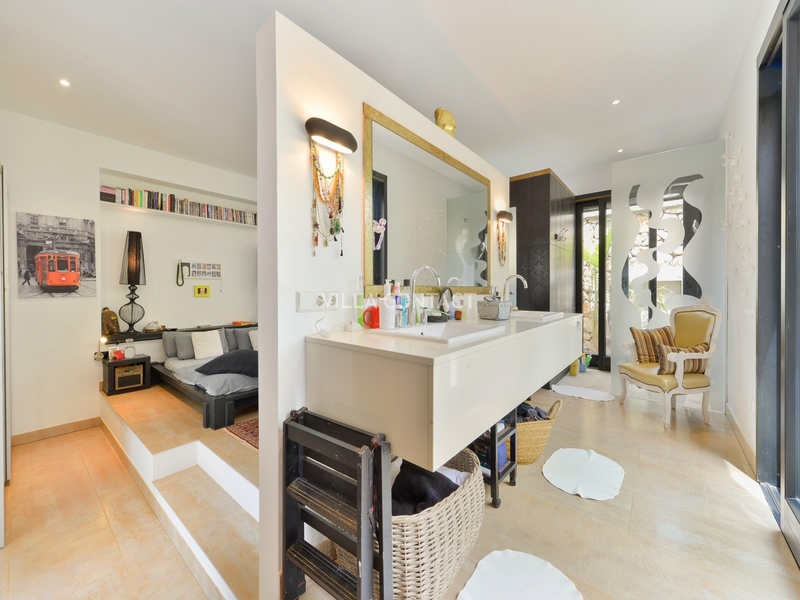 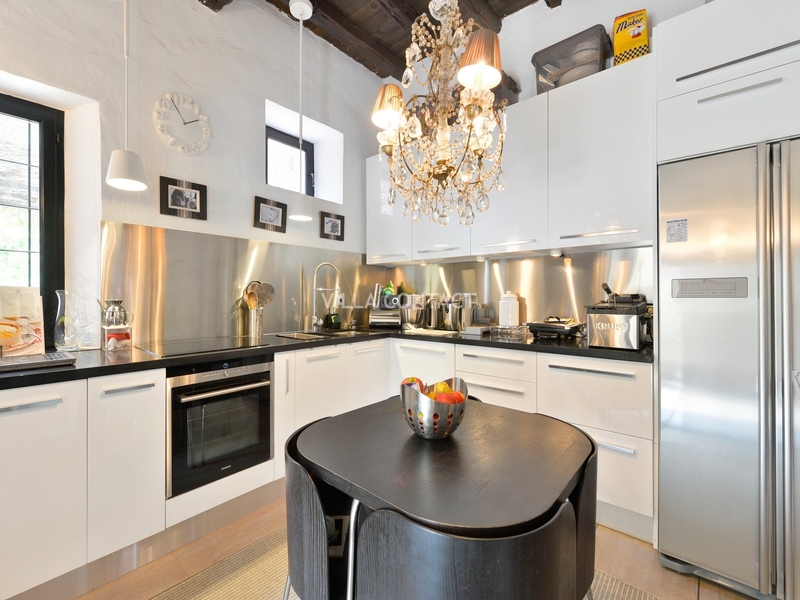 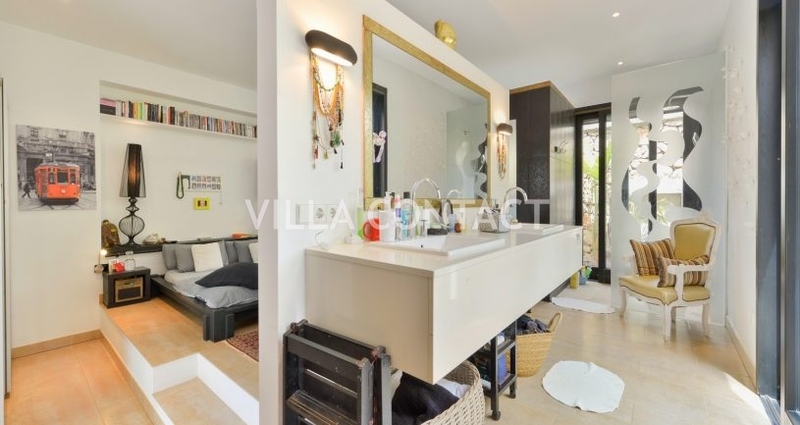 The property comprises of 5 bedrooms and 4 bathrooms and a separate staff apartment and studio with a further 2 bedrooms and 2 bathrooms. 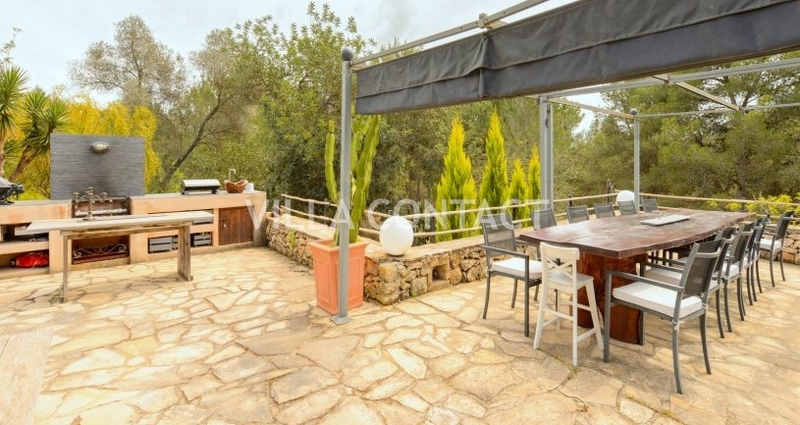 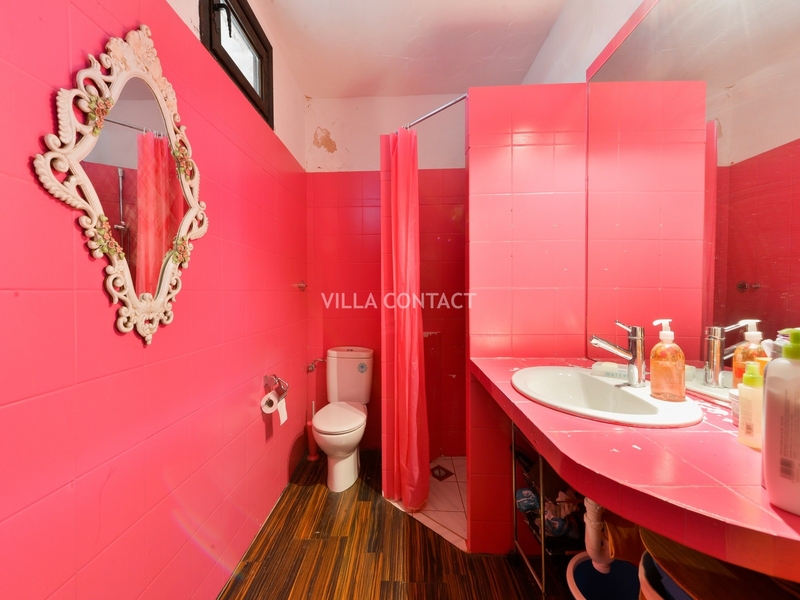 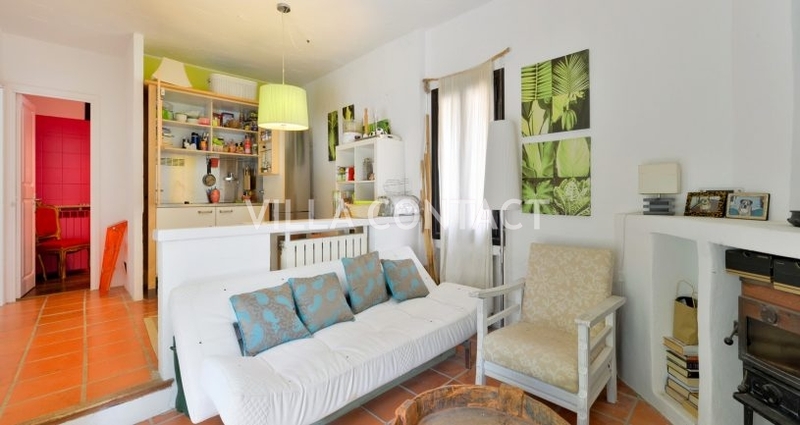 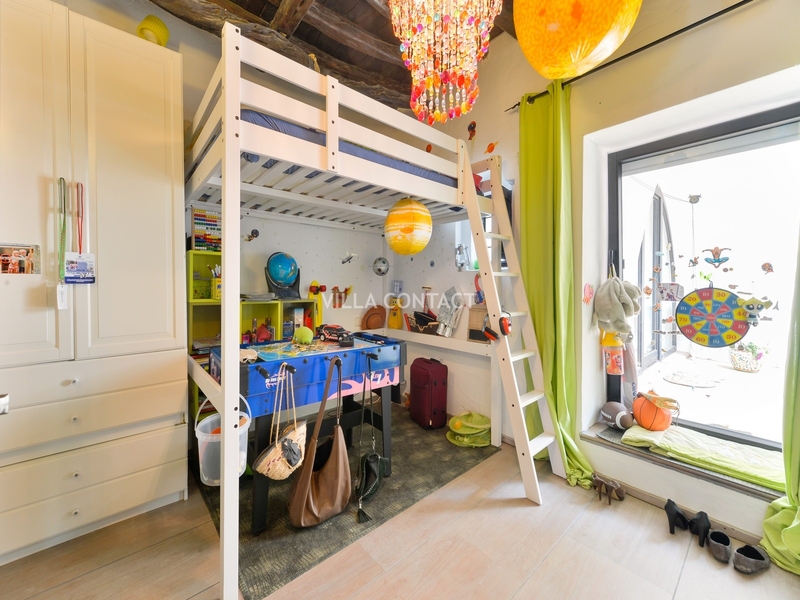 The location is very charming and enjoys absolute peace and quiet. 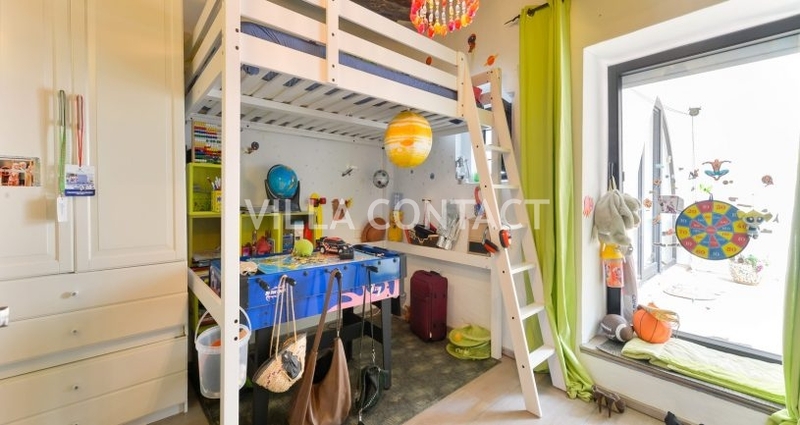 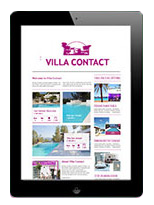 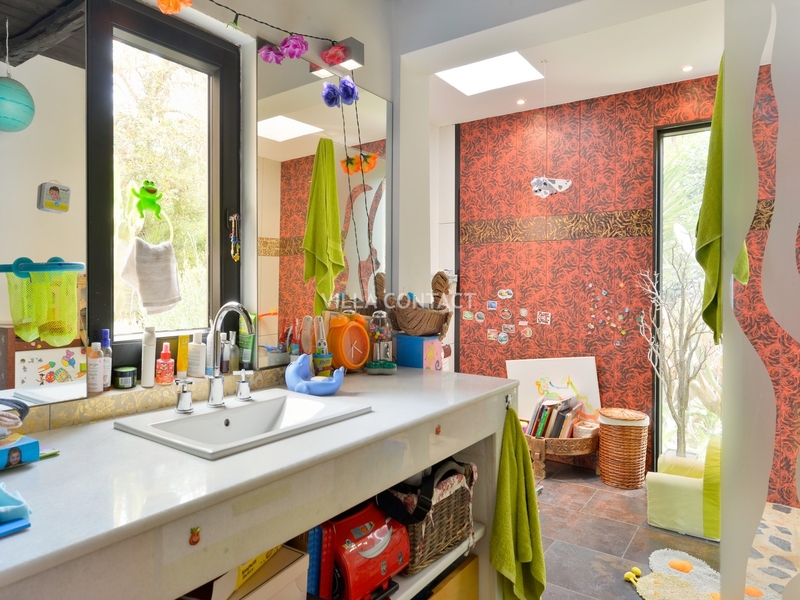 This is a great family home for all year around living.